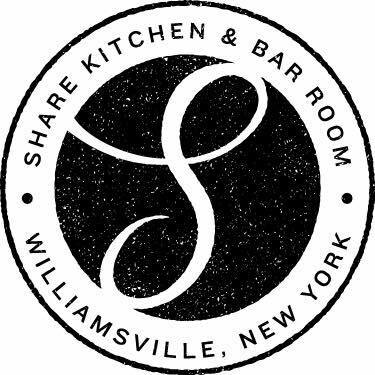 Building a positive reputation in Western New York comes in time. For more than 20 years, Marty’s Formal Wear has built that incredible reputation with Western New Yorkers through a combination of incredible service, excellent prices and fantastic designer formal wear. 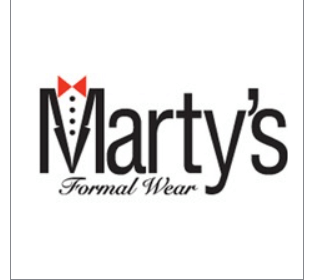 Whether you need a tuxedo for your wedding, prom or other special event, Marty’s Formal Wear has the styles and options you need.